lets see your xb controller settings. ► lets see your xb controller settings. when i first started, had a play around with controller settings and thought id made some progress on making things more comfortable for me. everytime i go online i seem to be 5 to 10 seconds off the pace, always presumed others were on more accurate handlebar controllers, but had a chat to guy 10secs faster a lap than me on xbox controller exactly the same as me, i felt like a was riding my @ss off on the knife edge. so perhaps my controller settings are making life harder and i dont know it? 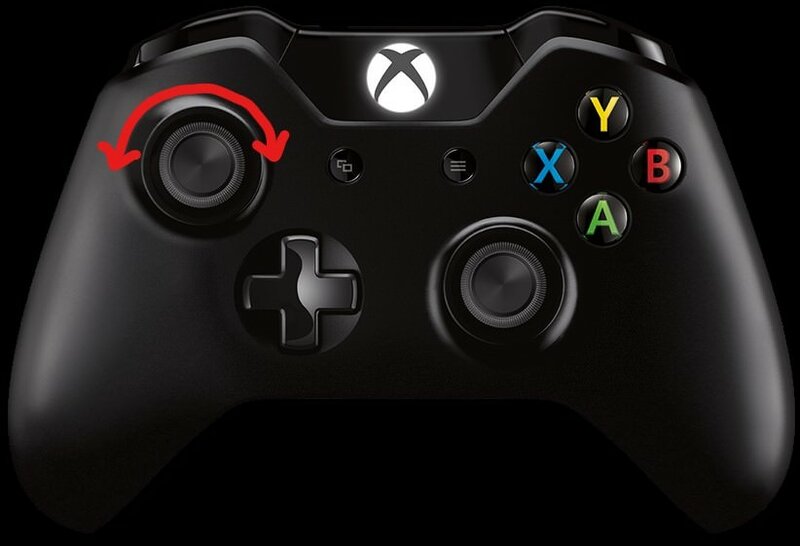 so asking what settings other xbox controller guys are using? honestly not wanting a competitive edge, would just prefer not to feel like im holding others up. Re: lets see your xb controller settings. One thing that sticks out to me is your linearity being very low @38%, is there a particular reason for this? been a while so hard to remember, but these values are as high as i went until it felt good at the time so just left it as is. il try higher and get back to you. k, just put it up to 60% and knocked 5seconds off a lap, much smoother on turn in and exit. could do with a little more sharper feel mid corner on max lean, so il keep tweaking. cheers fella thanks for pointing me in the right direction. From what you've said might be a good idea to try playing with a higher direct lean too. Also 10% dead zone is high unless you have a very worn or noisy controller axis. I wouldn't say i'm that fast but I don't think i'm too bad. Also my thumsticks have a decent amount of play (deadzones on Clutch and Rear Brake) but I don't like a deadzone on lean I use my thumbstick in like a half moon arching from the top so cant have anything mapped to Up. ...R3 would be the perfect button for activating the leg dangle manually.